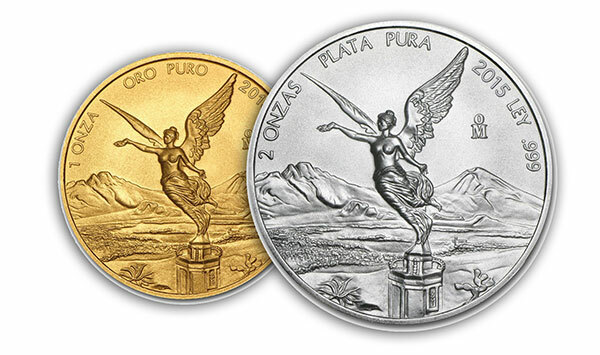 Mexico’s sovereign bullion coin made of gold or silver is known as the Libertad, which means “freedom” in Spanish. The name is fitting since the key element of the obverse design is based on a side view of the winged Victoria statute that sits at the top of the Independence Victory Column in Mexico City built to mark the 100th anniversary of independence from Spain in 1821. 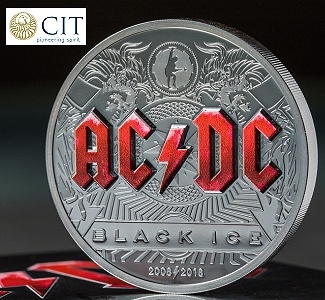 These coins have been issued in silver since 1982, making them the first major world silver bullion coin and are produced by the oldest mint in North America, the Casa de Moneda, or Mexican National Mint. They have been issued in gold since 1991. Prior to 1996 they sported a front-facing view of the same statue in which the wings were more prominent. Both coins are issued in a wide range of sizes and in proof [see table below with mintages for all coins minted in 2015, which was released on November 5 by the Banco de Mexico, which oversees the mint]. 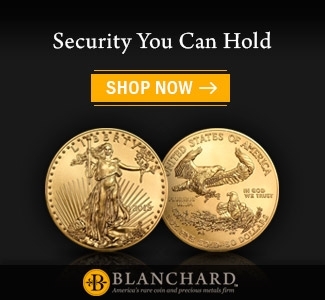 Libertads, according to industry insiders, are believed to be growing in demand faster than any other major world bullion coin. That is due to a combination of growing interest in the coins in the U.S., Europe, and Asia and within Mexico as a result of the rise of the middle class in that country. The alluring design that adorns the Libertad is certainly part of what drives people to buy them, as is their high production quality and .999 pure silver and gold content, which they had long before that become the world standard. But two other factors are perhaps even more important, and they help explain why Libertads are far more than bullion coins. 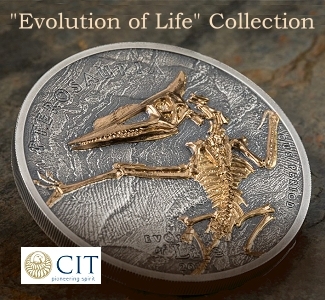 They are highly-sought numismatic collectibles, especially the gorgeous proof coins. First are the incredibly low mintages of these coins, which for some years is only in the low hundreds. 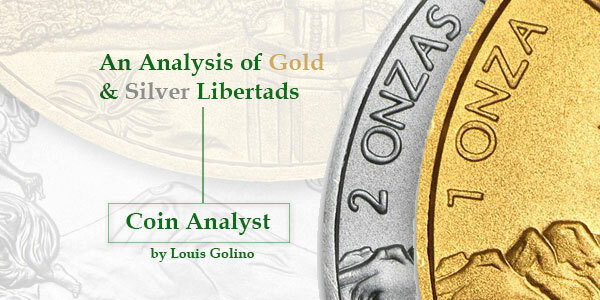 No other bullion coin that is as well-known and widely collected as the Libertad is issued in anything approaching these miniscule levels. The other important and unique feature of Libertads is the element of surprise and unpredictability that surrounds them and makes collecting them so exciting. They have no fixed release dates and are usually the last world bullion coins released each year. Their mintages are only made available towards the end of the year (which, in the case of the really limited-issue coins, is typically long after they have sold out). And each year there are surprises in the mintages, with many coming in lower or higher than anticipated. A good example is the past year when we were told by Libertad watchers that many of the 2015 coins would probably end up with mintages as low as those of 2014. The difficulty of obtaining the coins this year also seemed to suggest that 2015 mintages would come in low. But we now know that the silver coin mintages (except for some of the fractional proofs) ended up being higher than expected (though of course extremely low by the standards of any other series). The 1-oz. proof, for example, came in the highest since 2011, but was still just 6,400–low by global standards. Similarly, the 1-oz. 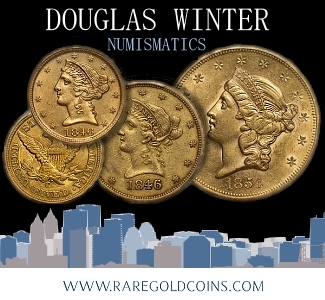 bullion coin–at 903,000–was more than twice the 2014 mintage of 429,200, but was still very low compared to coins from the U.S. and Canadian Mints that sell in the tens of millions. And that raises a point that is rarely discussed: namely, why exactly have the mintages of most Libertads been so low over the years even as demand as risen? 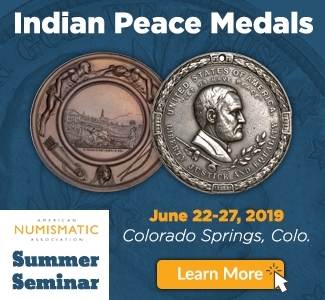 CoinWeek contributor Al Doyle, who discussed low-mintage fractional Libertads recently, argued that in the early years of the series this was a result of “lethargic marketing” by the Mexican Mint and demand for silver being lower then. It certainly does seem to be the case that especially in recent years demand for many Libertad issues was significantly underestimated by Mexican officials. 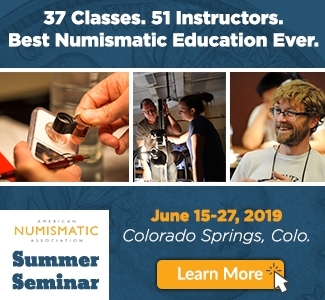 Most experts believe this will change in the coming years as mintages are ramped up to meet rising demand levels, and that is reflected in rumors that mintage levels in the future are not likely to be as low as they have been in most previous years. In practice, the low mintage levels coupled with rising demand have resulted in a scramble to locate the coins. Past issues apart from some of the higher-mintage coins are challenging to track down, and as Mr. Doyle suggested, eBay is the best source. In fact, it is often the only source and many of the scarcest coins rarely even show up there, which also makes it difficult to know how much they are worth. This year a larger number of coin dealers than usual were able to secure the latest coins from the Banco de Mexico. And that meant smaller allocations to each company, which results in quick sell-outs at each dealer. In addition, pricing for the new releases varies greatly from company to company and changes quickly. Unless you were able to pre-order your coins at competitive prices, it is often advisable to wait a bit after they are first released and see how the market shapes up, or you may overpay. 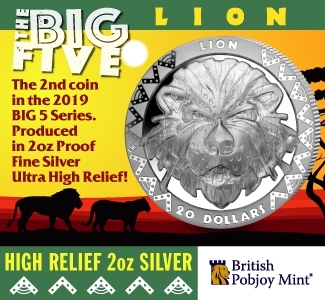 Over the course of the year the usual range of 21 silver and gold Libertad coins was released plus a new coin, starting as usual with the one-ounce silver coin in the spring with the others trickling out over the course of the year with several delays along the way. 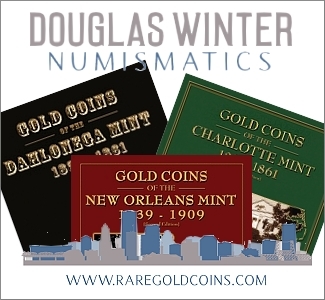 The mintages listed in the table below also include the annual sets: a five-coin silver proof set limited to 1,000 sets, and for the second year a seven-coin silver proof set limited to 250 sets (and made at the initiative of Lois and Don Bailey and Son Numismatic Services). And a five-coin gold proof set with a 500-product limit was also released as has been the case for several years. Each proof set comes in a thin wooden box and has a certificate of authenticity. 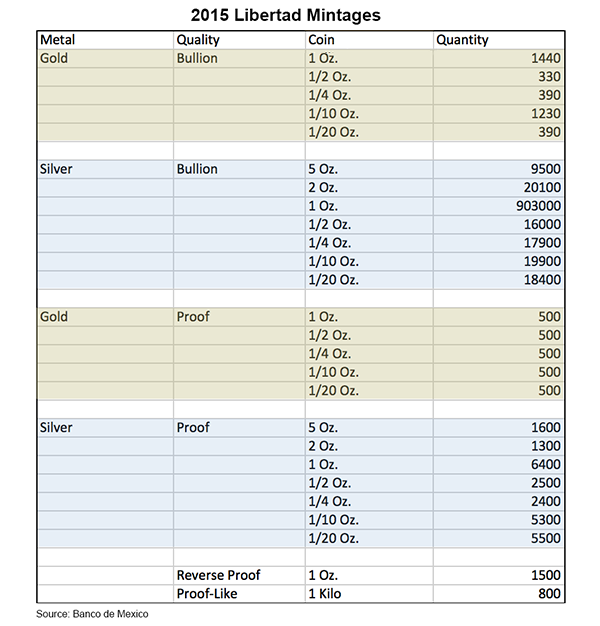 The two major surprises of 2015 were the release of the first-ever reverse proof silver coin with a mintage of just 1,500 and the unusually low mintages of the gold bullion coins, which include two new keys and several others that are among the lowest ever issued. 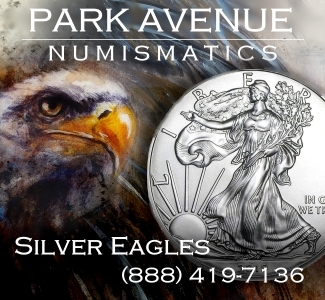 The reverse proof coin was issued in two special sets aimed at different markets: 500 units of a two-coin set produced at the initiative of APMEX for U.S. buyers that contained the silver proof and reverse proof in a metal box; and 1,000 units of a three-coin set in the usual thin wooden box that included the same two coins plus the bullion issue made to mark the 90th anniversary of the Banco de Mexico and sold to employees. Some of them have made their way across the border and shown up on eBay. 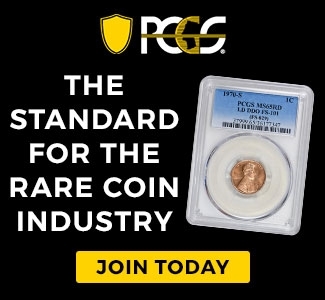 The reverse proof was totally unexpected, and it immediately became a key coin based on its uniqueness and its mintage, placing it among the lowest of all silver Libertads and lower than any previous bullion coin in the series. At this point it is not known whether more coins of this type will be issued in the future. Regarding the gold coins, the 1- and ½-oz. came in as the third lowest of all time; while the ¼- and 1/20th-oz. are new keys for those sizes with the lowest mintages ever. The mintages of the fractional gold coins have not been so low since 2008. While unexpected, in some ways it is not totally unsurprising since these coins were even harder to source than usual during the year. Another important consequence of the 2015 mintages is that they solidify the status (for the moment) of several 2014 coins, especially the 2- and 5-oz. proofs and the 1-oz. 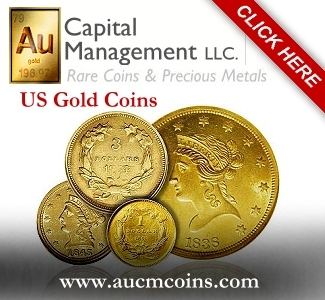 bullion coin, each of which has a solid premium that will probably continue to increase. 2016 will undoubtedly bring more Libertad surprises and excitement, which might include new special sets or coins. When it comes to this series, almost anything is possible. 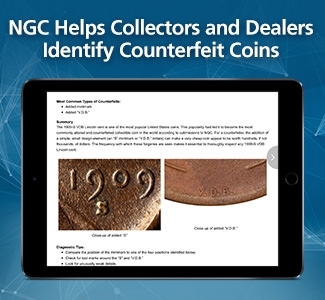 **NGC and PCGS refer to the reverse proof coin as proof-like. 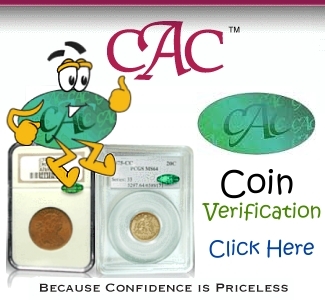 The owners of this company are also perhaps the best-known U.S. experts on Mexican coins. Their 2015 book for Whitman Publishing, Whitman Encyclopedia of Mexican Money – Volume 2, includes detailed coverage of Mexican coins issued since 1905, including Libertads. 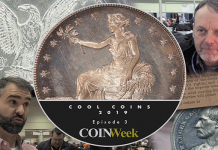 He is also a contributor to several magazines, including Coin World, American Hard Assets and The Numismatist, the American Numismatic Association’s monthly publication, where he writes a monthly column on modern world coins. 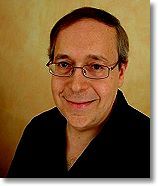 He is a founding member of the Modern Coin Forum. 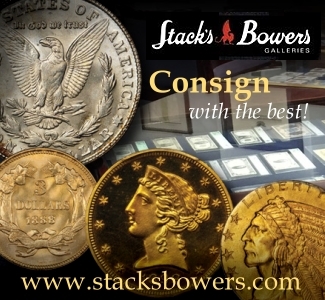 He has collected classic and modern U.S. and world coins since he was about 10 and first joined the ANA in the 1970’s. He has also worked as a congressional relations specialist and analyst at the Congressional Research Service of the Library of Congress and has been a syndicated columnist and news analyst on international affairs for a wide variety of publications. He has been writing professionally since the early 1980s. what about the silver bullion 2 ounces 2015? Have they forgotten the mintage? Sorry, I forgot to add the 2 and 5 oz bullion. Will be revised later. Thanks. You keep calling them coins in the article. I heard that they are actually rounds, not coins, because they have no face value. Are they considered coins or rounds, and why? They are coins. Onza (ounce) is both the weight and denomination. Right at the start I said they are the “sovereign” bullion coins of Mexico. Coins are struck by national mints. Rounds are struck by private mints. I checked further and it is true they have no denomination, but do indicate weight and purity, so I can see why some people might think they are rounds. Surprise indeed, what’s up with that 1/2 oz. 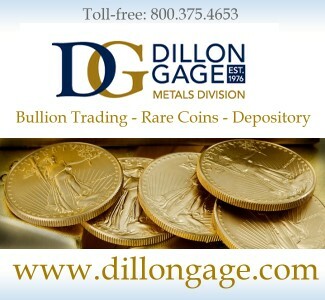 gold bullion of 330…wow! Not exactly all over Ebay today, maybe tomorrow. 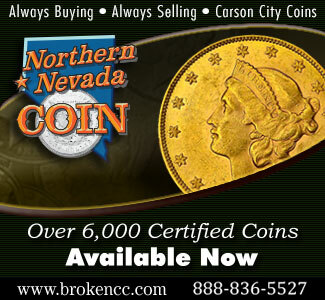 The table has been updated to include the 2 and 5 oz silver bullion coins. Great article as always. I am kicking myself now for not ordering a BU Gold 1/2oz when I had the opportunity. But at least I have the 1/20th and the 1/4. I know that the design stays the same each year but it is a beautiful design. I cant wait to see what 2016 brings. Thanks for the kind words. I missed the two you got but managed to get the 1/2 oz at a bullion price and have been thanking my lucky stars every day since the mintages came out. I guess its all bs, Apparenlty, they just minted a bunch more 2015 gold BU. I just bought a 1/2 oz. 2010 MS69 Ultra Cameo. Got it for about 15% over spot bullion. Never bought a Libertad before, hope that’s a decent price to pay for the 69, UC, slab, and fractional ounce. 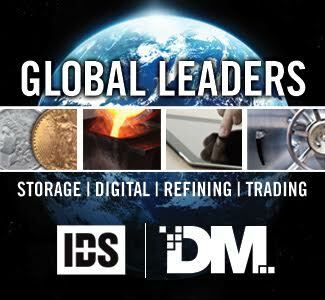 Louis, are there any actual figures or guestimates about how much of each countries gold coin production ends up in the hands of locals vs. foreign buyers ? Obviously, Krugerrands at one time were almost exclusively foreign-owned (I think they may have been the only gold coin regularly produced). 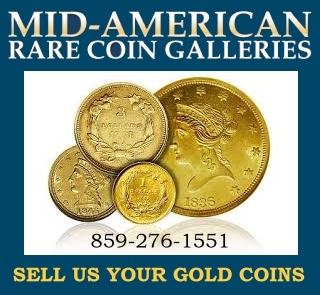 Today, you have American Eagles which are sought after by Americans but probably also foreigners who are used to holding American gold dating back to Liberty and Saint-Gaudens Double Eagles. I’d be very interested to know if you can gather some research from the respective mints on who is buying the American Eagle, Maple Leaf, Libertad, Chinese Panda, Koala, etc. Most of these Mints have marketing departments so I am sure they have an idea of who is buying their coins (at least initially) and where the bulk end up. Hi Louis, The obverse of Mexican coins, including Libertads, is the eagle/coat of arms. Check any COA from Banco de Mexico. It is a common mistake. Thanks for the mintage numbers.